The SEN19R Class Gift is an opportunity for members of ’19 to come together and celebrate their Andover experience. BIG. BOLD. BLUE...and YOU! 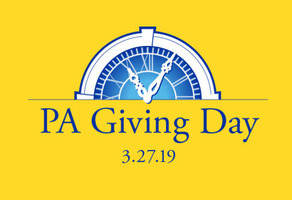 Join us for PA Giving Day 2019—and make a difference for our Andover students. 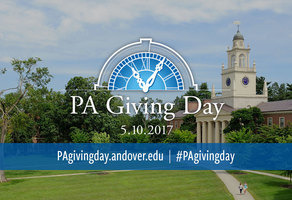 Join Andover for PA Giving Day 2018. We’re creating four scholarships and more for today’s students. Your gift will change lives. Join us in support of everything that makes Andover unique and beloved. Make an impact at Phillips Academy! 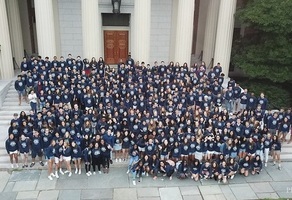 Connect with other Big Blue on GiveCampus!